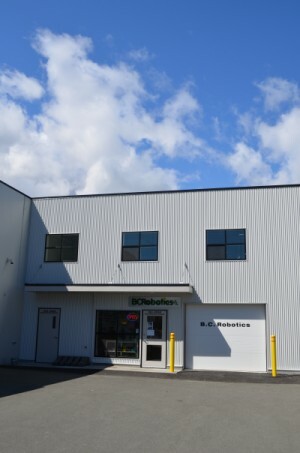 BC Robotics Inc. is a supplier and manufacturer of electronic kits and components based in Nanaimo BC, Canada. We specialize in open source electronics including a large selection of products from Adafruit Industries, Sparkfun Electronics, Arduino, Raspberry Pi, Pololu, and many more. We also produce a variety of our own accessories and add-on boards for many of the most popular electronics platforms in house. In early 2012, three employees from a training simulator manufacturer started BC Robotics. The group’s past projects ranged from small portable training tools to full rooms of equipment – often entirely custom built. This level of customization meant a lot of specialty electronics were required. Since there wasn’t a local source for anything electronics or robotics related, and the selection available online was limited, this often meant ordering parts from the United States and paying the high cost of international shipping and duty; from that, the idea for BC Robotics was born. 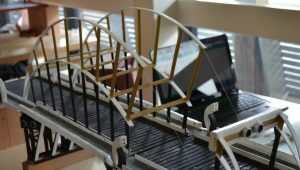 The vision was to assemble a selection of interesting tools, kits, and components and offer them through an easy to use online store based in Canada. We would ship the items with simple flat rate shipping, and remove the worry of hidden charges when packages arrived. With these principles in mind, the company was founded in April 2012, and began operations in June 2012. Since then, we have grown considerably from our simple beginnings; in early 2016 we started work on moving to a new warehouse that would allow us to continue to grow while better serving our customers locally, and around the world. We pride ourselves on quick service and fast shipping. In stock orders placed before 4:00PM Pacific Time will ship out that same day! Orders placed online can also be picked up at our showroom – this service is free of charge and orders are typically ready within one hour. Alternatively, if you feel like browsing, please feel free to drop by the showroom where products can be purchased in person. BC Robotics is a proud supplier of educational institutions across Canada and around the world. We understand how important it is to expose students to electronics and programming in the classroom. We supply a wide variety of kits designed to teach technical skills and concepts found in programming (coding), electronics, mechatronics, and robotics. We also understand that teaching these technical skills is far more complex that handing out kits. Many of our products have extensive tutorials, example software, and teaching resources available. For more information on products, educational pricing, purchase orders, or implementing our kits in the classroom please do not hesitate to contact us. BC Robotics is an active member of the maker community. 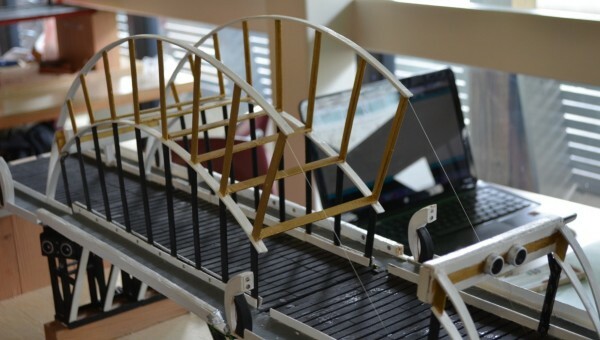 In 2013, BC Robotics became involved with the creation of a local Makerspace in Nanaimo. Our close ties to people in the community had sparked many discussions about an open workshop where we could all build and create together. 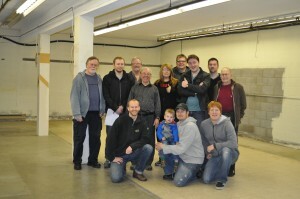 A working group was formed, and in late 2013 Makerspace Nanaimo was founded. 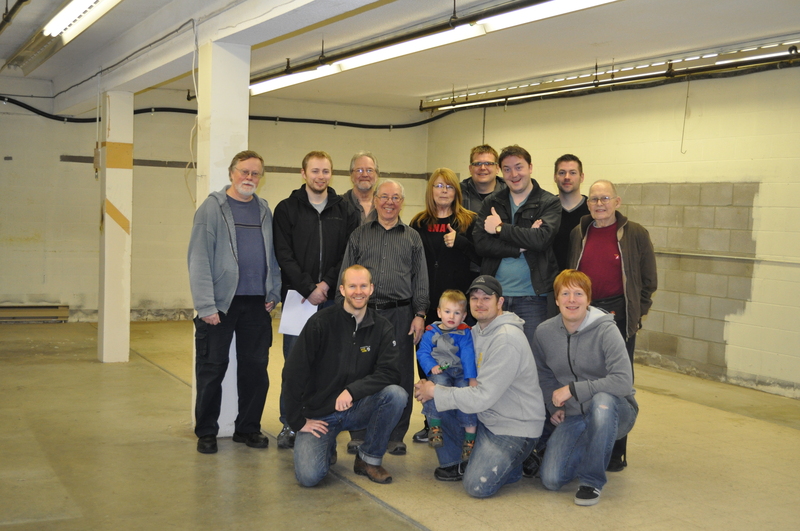 Shortly after the group was founded, a space was located, and Makerspace Nanaimo began to grow! With 3800sqft of workshop space and an active member base, Makerspace Nanaimo is a great way to network, learn, and create. If you have any questions, comments, or just want to share the cool thing you are building – Feel free to reach out to us via Email, Facebook, Google+, or Twitter – We would love to hear from you!